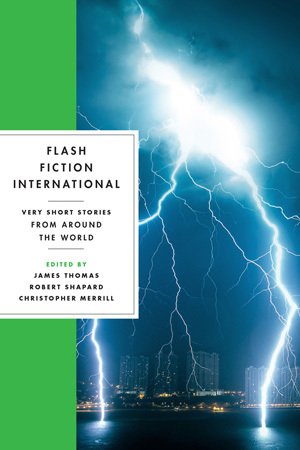 In March Flash Fiction International, a W.W. Norton anthology of flash stories from all over the world, with stories by Czeslaw Milosz, Kim Young-ha, Etgar Keret, Ana María Shua, Ethel Rohan, Jensen Beach, Tania Hershman, Meg Pokrass, James Claffey, and my “Sovetskoye Shampanskoye”, received a starred review from Publisher’s Weekly. 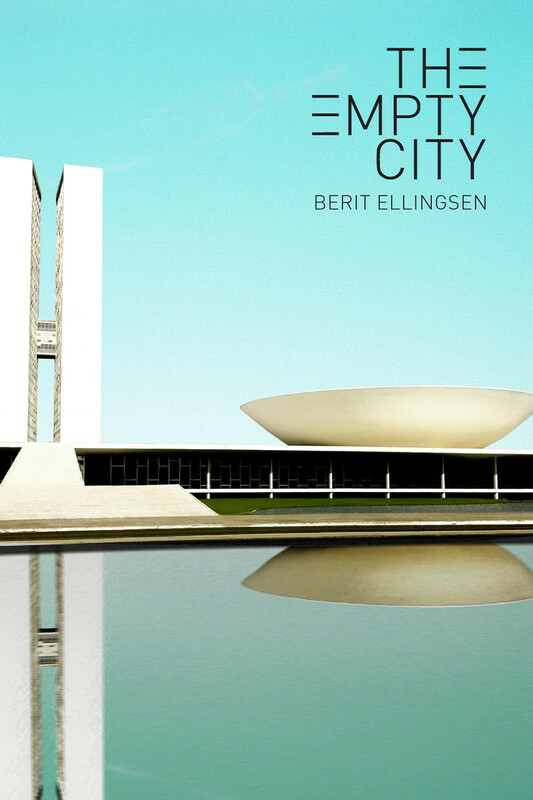 The only other Norwegian writer with a story in this collection was Ari Behn. The anthology was reviewed in several newspapers, Brevity Magazine, Necessary Fiction, Bartleby Snopes, NANO Fiction, and others. In April my essay about traveling in a virtual world, Meet Me At The Fountain In Caras Galadhon, was published in Atticus Review’s Cartography Issue. 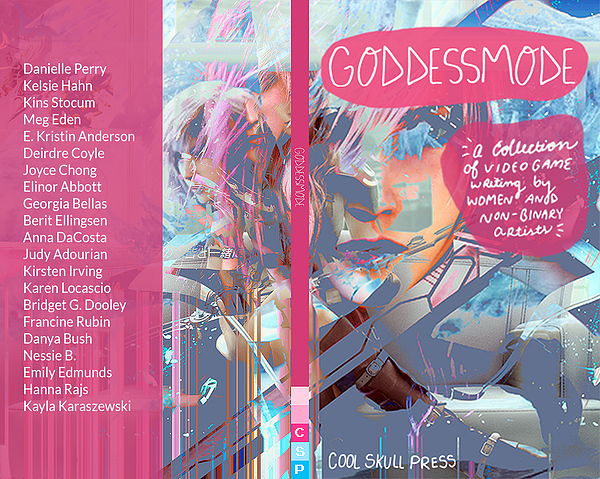 They later nominated the essay for the Best of the Net anthology and it was reprinted in the Goddessmode anthology by Cool Skull Press. In July and August Not Dark Yet was included in Publishers Weekly’s list of literary fiction for fall 2015, and in Literary Hub’s Great Booksellers Fall Preview, with novels by literary giants such as John Banville, Umberto Eco, Margaret Atwood, Isabel Allende, Orhan Pamuk, David Mitchell, Mark Danielewski, John Irving, Jonathan Franzen, plus books by Dalkey, Coffeehouse, NYRB, Graywolf, and other top notch presses. 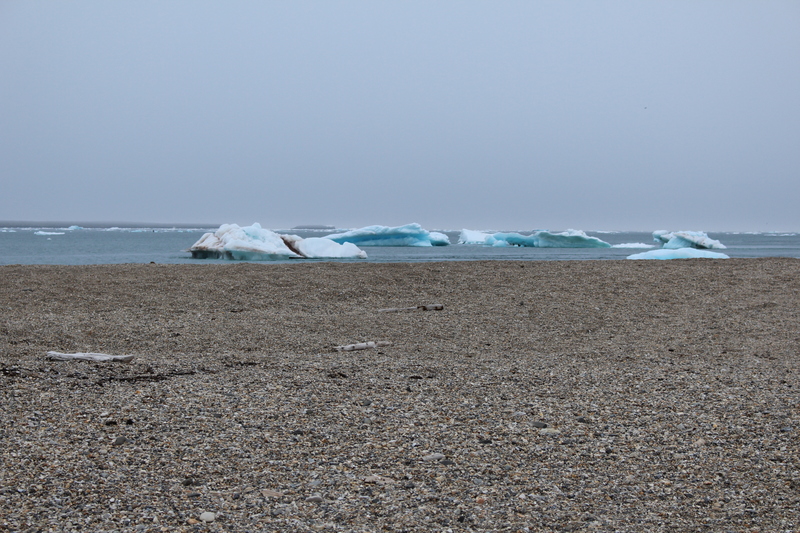 In August I went on a circumnavigation of Spitsbergen in the Norwegian high Arctic with a bunch of other polar enthusiasts, hiked up two glaciers, and reached 80 degrees north. A lyrical essay about the circumnavigation was published by writer and editor Paul Jessup in his new lit mag Grendelsong, which also featured stories by Cat Rambo, Richard Bowes, Jaym Gates, Darin Bradley, Stephanie Burgis, Matthew Kressel, and Erzebet Barthold, and artwork by Tania Risko. In October the organizers of a workshop symposium at the Innovative Learning Week at the University of Edinburgh invited me to speak about The Empty City, my first novel. The workshop will be held in Edinburgh in February 2016. 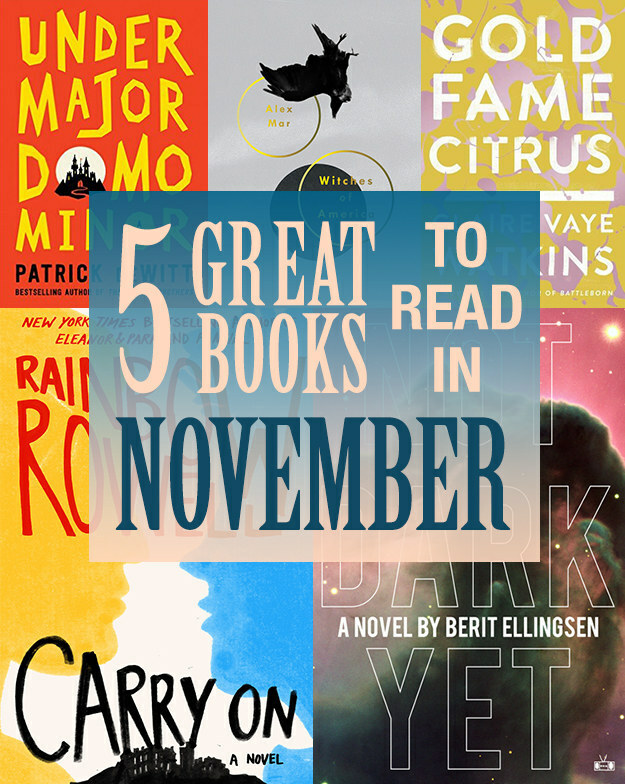 In November, Not Dark Yet was listed in Buzzfeed’s 5 Great Books to Read in November, Vol. 1 Brooklyn’s November Books Preview, and Men’s Journal 7 Best Books of November. Other reviews appeared in Electric Literature and Music & Literature. Vol. 1 Brooklyn and Late Night Library interviewed me about Not Dark Yet, and in December I had a great Twitter chat with readers. In December Jeff VanderMeer included Not Dark Yet in his list of favorite books in 2015 for Electric Literature, along with work by Clarice Lispector, Michael Cisco, Jonathan Franzen, Amelia Gray, Rachel Kushner, Kelly Link, Silvina Ocampo, Aase Berg, Uwe Tellkamp, Joy Williams, Roy Scranton, and many others. 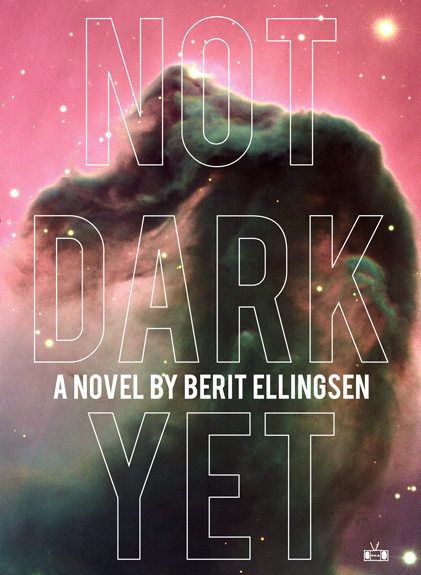 Not Dark Yet was also selected by Ann and Jeff VanderMeer for their Winter StoryBundle, a package of 11 ebooks only available in December 2015. 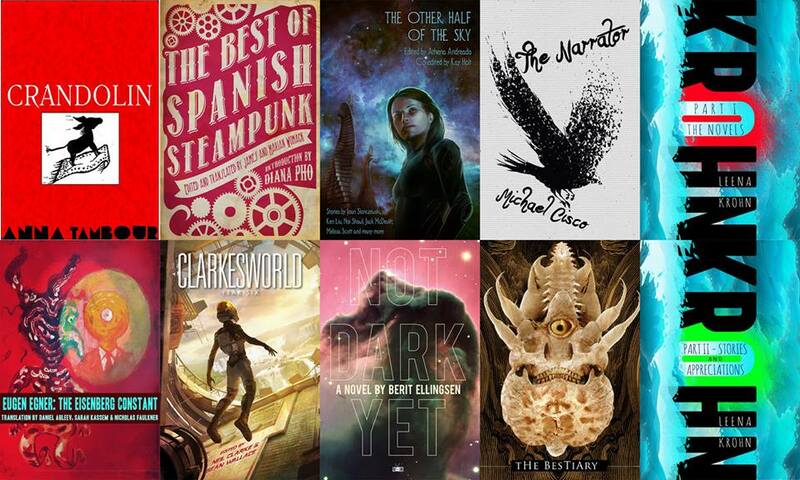 The package includes the collected novels and short stories by Leena Krohn, Anna Tambour’s World Fantasy Award-finalist novel Crandolin, Michael Cisco, anthologies with fiction from China Miéville, Catherynne M. Valente, and others. 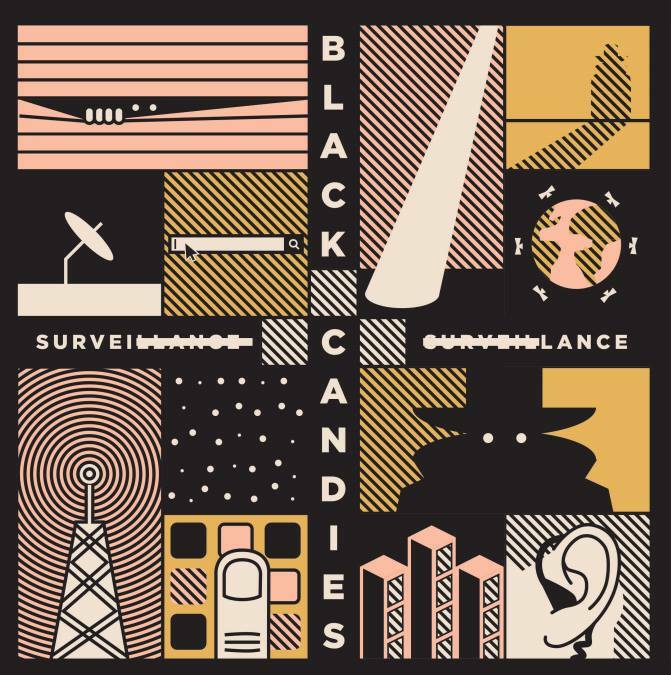 In December, Cory Doctorow and Dave Maass at The Electronic Frontier Foundation included Black Candies 3 Surveillance in their list of favorite books, films, and TV series of 2015, alongside the new James Bond movie, William Gibson’s most recent book, and other notable work. 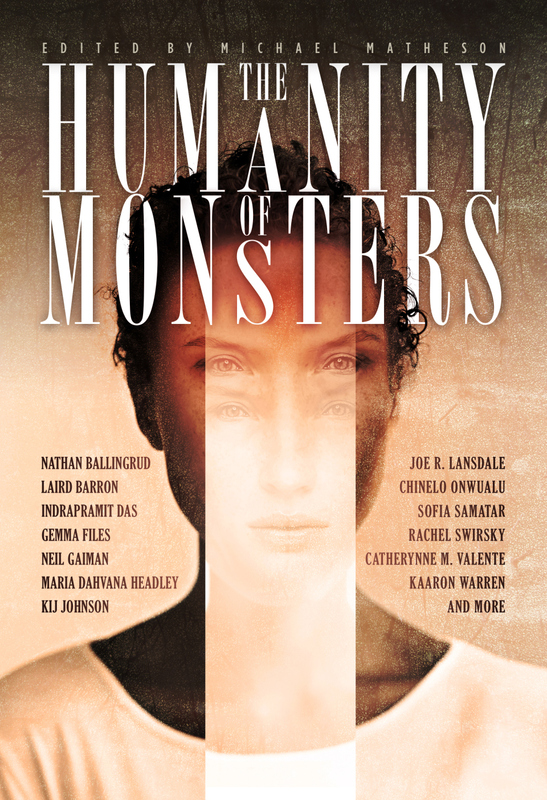 In December, The Humanity Of Monsters also launched. This anthology is edited by Michael Matheson and features stories by Neil Gaiman, Joe Lansdale, Catherynne Valente, Laird Barron, Kij Johnson, Sofia Samatar, Indrapramit Das, Peter Watts, and many others. My story is Boyfriend And Shark, first published by Paul Jessup in Coffinmouth. 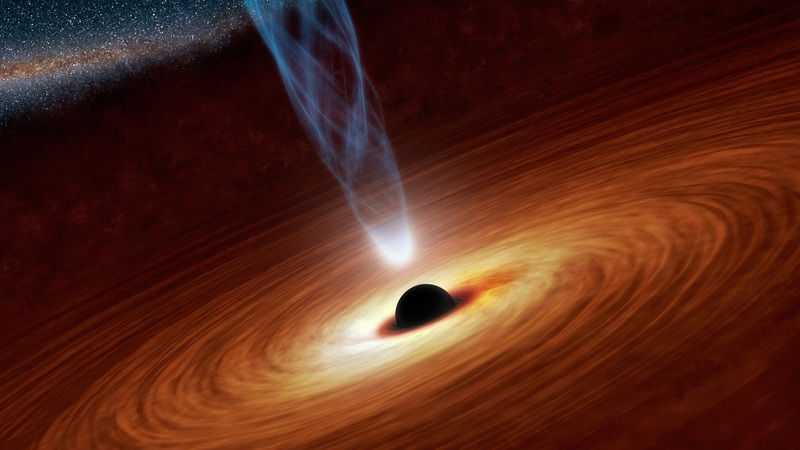 Currently I am also guest editor for flash fiction for Lightspeed Magazine’s special issue PoC Destroy Science Fiction. The other editors are Nalo Hopkinson and Kristine Ong Muslim, with Nisi Shawl as reprint editor.